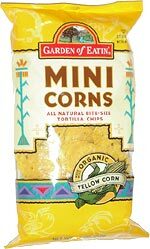 Taste test: These are small, round tortilla chips with a generous amount of salt and a good corn taste. 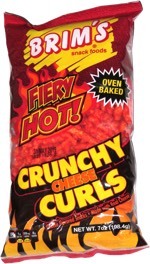 They're pretty good, and even if you're eating them without any dip, the saltiness keeps you coming back for more. Smell test: Regular corn tortilla chips smell.